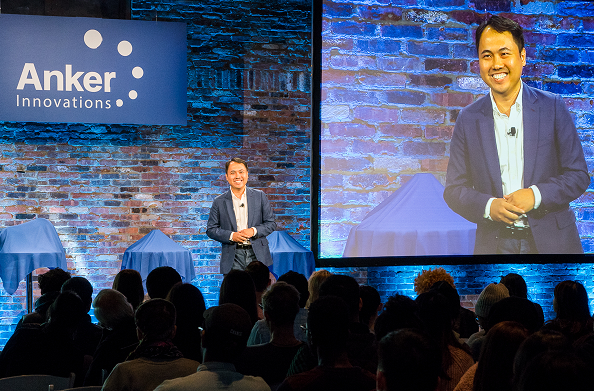 As many of you know, we held our first annual product launch event in New York last week. 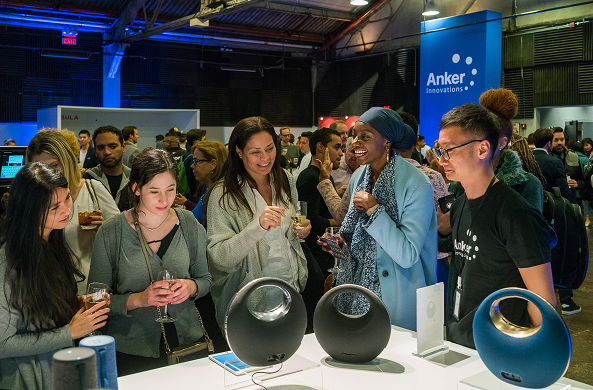 Attendees were the first to hear about several exciting new products coming out this year. 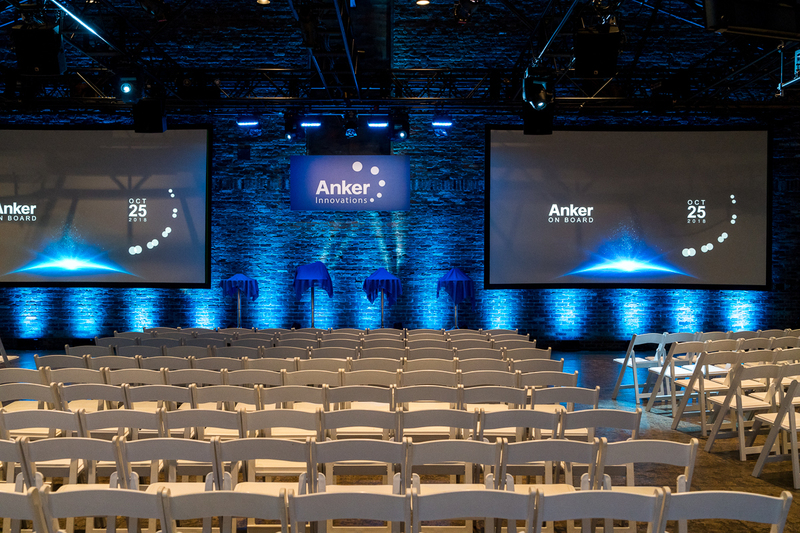 They also got the chance to hear some Anker stars cast a vision for the company, and what they hope the future of consumer technology will look like. 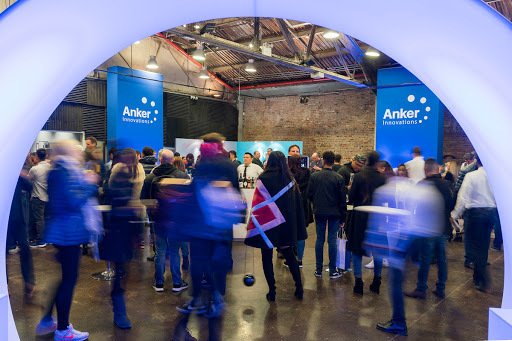 We’d like to share with you some highlights and memories from Anker On Board, and of course, give you some of the latest information about our new products! The house filling up as the audience files in, waiting for remarks from CEO Steven Yang. 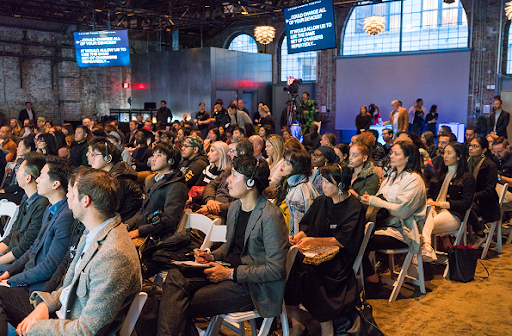 Guests listening and responding to the keynote. 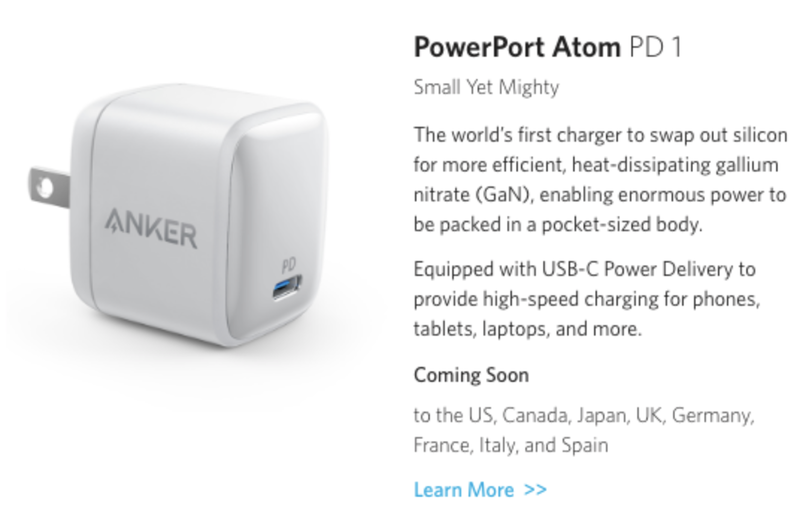 The world’s first truly pocket-sized Power Delivery charger; and the first charger ever to be constructed with gallium nitride (GaN) instead of silicon. A high-efficiency, heat-dissipating material, GaN enables us to take our leading charging technology and shrink it down. Now, you’ll be able to charge your phone, tablet, laptop, and more, all from a single pocket-friendly charger. There’s the little guy! You can barely see it! 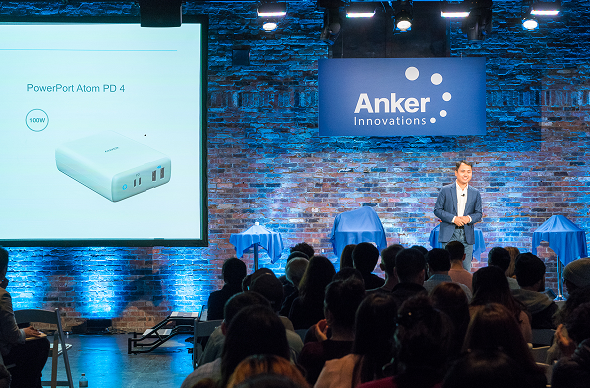 That’s right, we’re rolling out an entire series of GaN-powered chargers, with power and versatility unlike anything the world of charging has ever seen. Pretty soon, you won’t just leave the stock chargers that come with your iPhone and MacBook at home, you’ll never bother taking them out of the box. 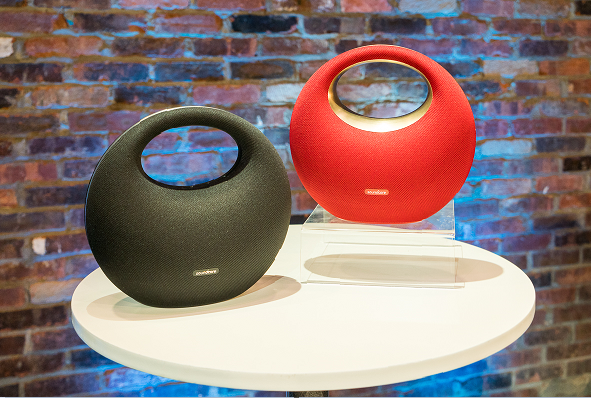 At On Board, guests got their first hands-on look at Model Zero+, Soundcore’s first premium speaker. 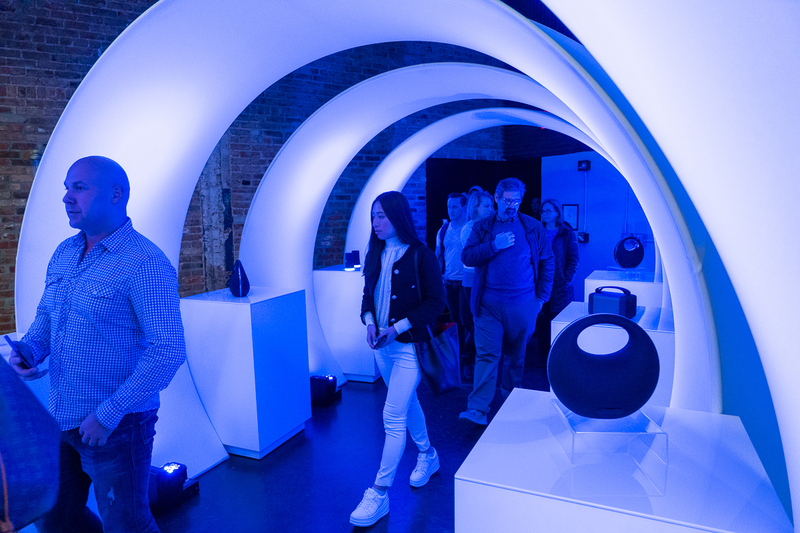 A lot has been said about how Model Zero+ defies expectations by unifying visual aesthetic with superior sound, so we’ll let the artists and engineers who put it all together fill you in on the details. 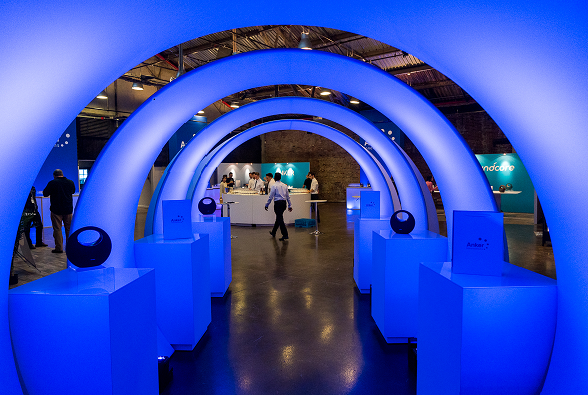 Coming to Soundcore.com this November, an audio experience designed for the eyes and the ears. The next installment of the record-breaking crowdfunded pico-projector sets out to prove that the sequel CAN be better than the original. 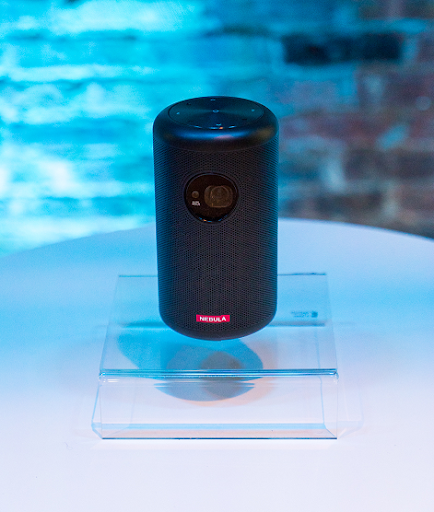 Featuring massive upgrades across the board, including a picture twice as bright as its predecessor, bigger & better sound, and Android TV (a first for any pocket projector! ), Capsule II is certain to thrill you, chill you, and keep you coming back for more. Don’t take our word for it; just ask our backers on Kickstarter, who have committed a combined total of over $800,000 to the project so far. As that number continues to climb by the hour, we’re sure that Capsule II is set to become the season’s biggest blockbuster. 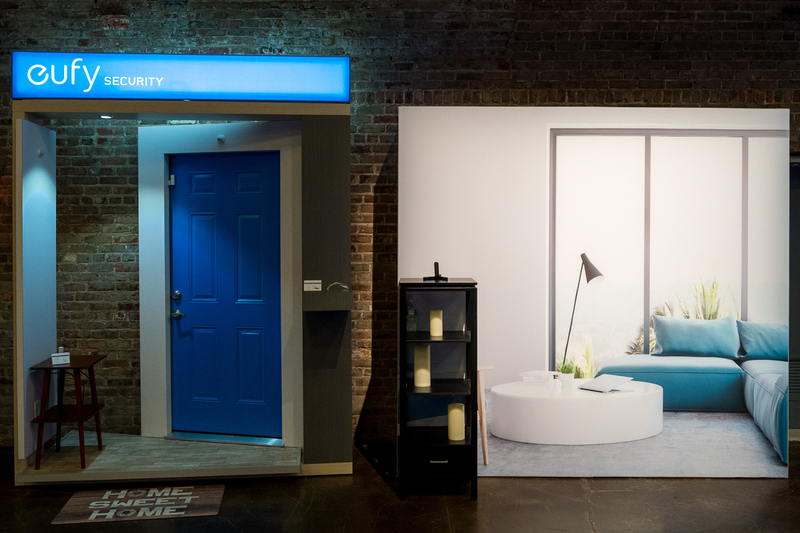 Where they got to mingle with our consumer electronics luminaries, come face-to-face with the mighty PowerHouse, tour a delightful home protected by eufy Security, and more! 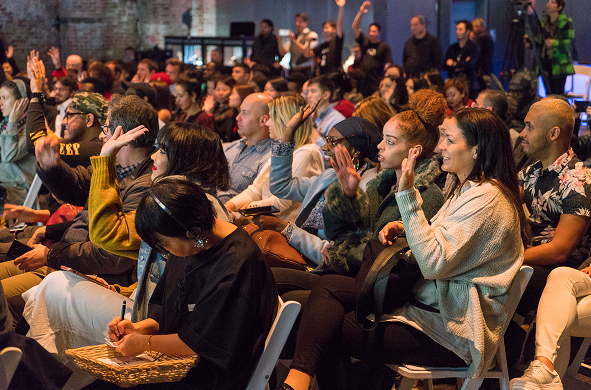 There was so much high-tech equipment in the building, some of our guests started phasing in and out of spacetime. Don’t worry, we were able to save them! 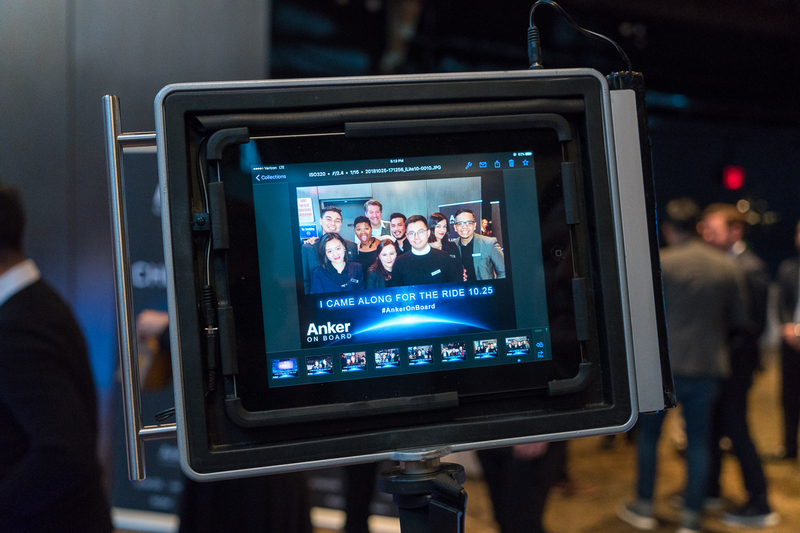 None of this would have been possible without you, Anker fans! Thank you for your continuing support—we promise we’ll keep doing our utmost to deliver the results you’ve come to expect, year after year. Looking forward to shipping products and reviews. I have one PD device, a laptop, I'm hoping can benefit from fast smaller charger. Looking forward to continued support for this awesome company. Cant wait to see and use the newest upcoming products. Looks like it was quite an event with some mouth watering products... well done! Very cool! Maybe next year, you can schedule it for the day after Apple's announcement and show all the awesome new ways people can charge their awesome new phones! What I would like to see here. A review of the Zero. I am VERY curious when someone of us is testing it. Ooooo these products are looking mighty fine! Powerhouse was mentioned, so hopefully soon the release shall be upon us. So many products, and perhaps clothing could be included. Wow looks like a great show and setup. I'm sure the crowd was very impressed. If I still lived in NY I would have loved to had been there. 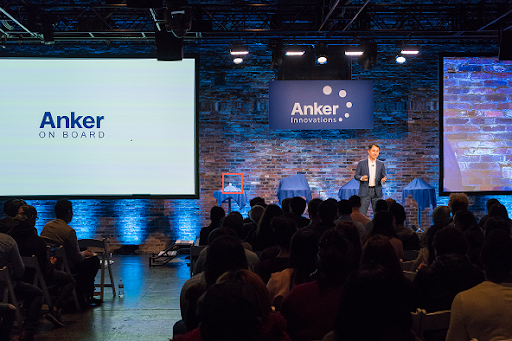 If we haven't the products to talk about, how can we share the word of Anker? I have an extremely pocket friendly fast charger, that folds up and with 2 ports. Admittedly it's not gen technology, but still smaller than a pack of cigarettes. Excuse typos.... Misplaced my specs! Can't wait to see NEW Atom series!!!!!!!!!!! Can't wait to see new products. Especially in my country Indonesia. 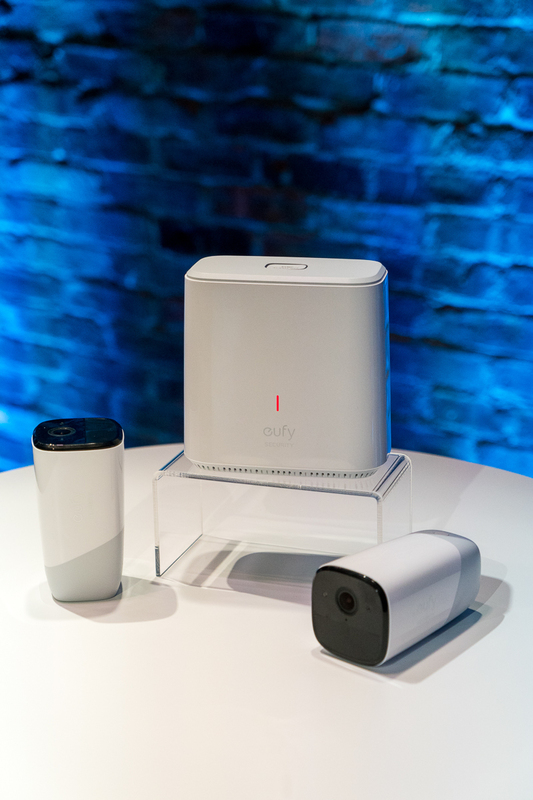 Will the Eufycam have a "kit" to add more cameras? Yes sir but the camera or cameras without a homebase haven't made an appearance yet. How many cameras will be able to connect to the mother ship?